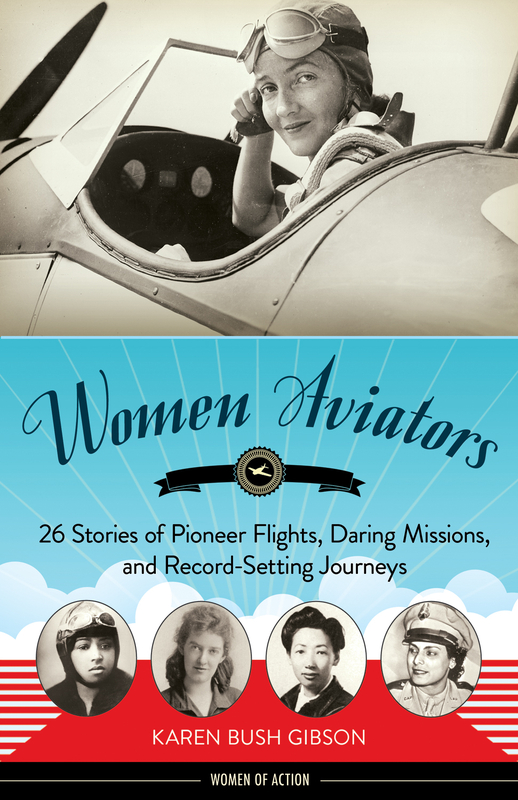 This collection of mini-biographies of women aviators is a must have for every parent whose child has to do a biography project and for every teacher who assigns them. Sure we all know about Amelia Earhart - Ella did a project on her a few years ago - and perhaps even Bessie Coleman, but Women Aviators: 26 Stories of Pioneer Flights, daring Missions, and Record-Setting Journeys by Karen Bush Gibson will expand your universe. Not only are the biographies short enough for your child to read on their own and not be overwhelmed, but they include citations so your child can dig deeper if needed. Imagine a group of children, both boys and girls, on an airfield, with lots of bright smiles and perhaps more than a few lips trembling with fear. Chances are, all eyes are big with wonder. They take trips to airports, visit aerospace museums, and learn how to do preflight checks. Many get to ride in a real airplane. Often it’s the first airplane ride they have ever taken. 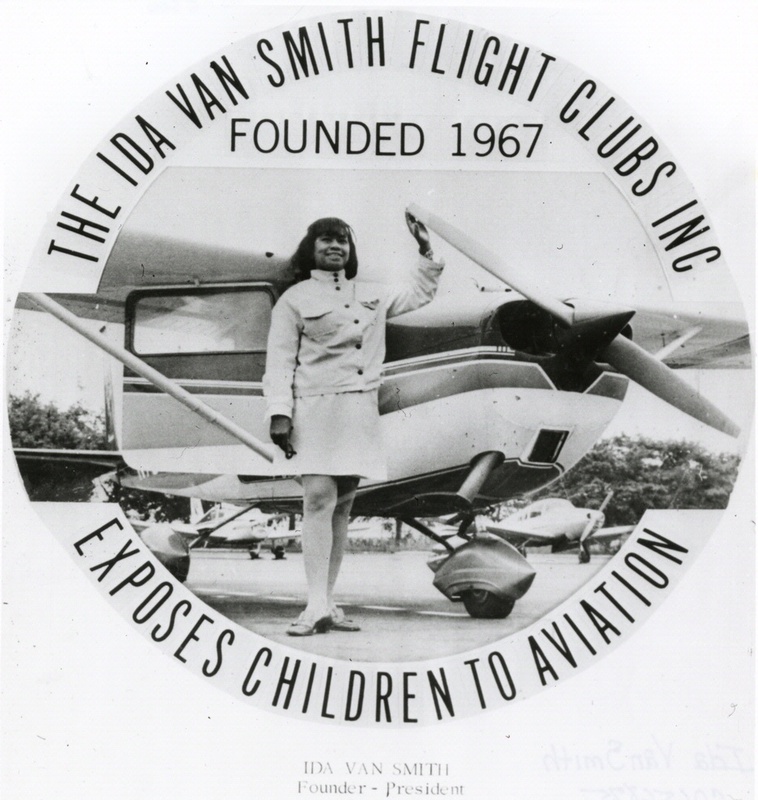 Welcome to an Ida Van Smith Flight Club gathering, where minority children can learn to fly. Learning to fly airplanes had been her dream since she saw her first one at the age of three. Being both African American and female meant that there was more standing in the way of that dream, but she never forgot it. Finally, in 1967, 50-year-old grandmother and teacher Ida Van Smith took flying lessons. She had looked into classes at Butler Aviation School at LaGuardia Airport in New York, but she received too many stares. She decided to shop around and found an instructor she liked at Fayetteville’s Grannis Field Airport in her home state of North Carolina. After she earned her pilot’s license and instructor rating, this history and special education teacher opened a flight club in Long Island, New York. With a grant from the FAA, she was able to get an aircraft simulator. She provided a Cessna 172. Ida was the first African American female flight instructor in New York and the first African American female pilot from North Carolina. Once per month during the 1970s, Smith held workshops at York College in Jamaica, New York. She invited air-traffic controllers, commercial pilots, airplane mechanics, and other people in aviation to talk with students from the Ida Van Smith Flight Clubs. Funding for the program often came from Ida’s own pockets in the early days. But word of Ida’s schools caught on and spread. More than 20 schools opened in locations in New York, North Carolina, Texas, and St. Lucia in the Caribbean. Thousands of young people from ages 3 to 19 have experienced aviation through the Ida Van Smith Flight Clubs, and many have gone on to aviation careers with airlines or in the military. To continue learning about Ida and her fellow lady aviators, please purchase a copy (and support VLF) from Powells or Indiebound.